Dental Treatment Staging: Cleaning, X-rays, Tooth-by-tooth Assessment now, Periodontal treatment, Extractions later- just like at your dentist! 75% of dogs and cats have more dental disease than can be detected in the awake pet—usually because they don’t let anyone do a thorough 360-degree tooth-by-tooth examination while they are awake! 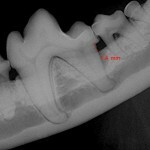 This means that 75% of veterinary patients needs more dental work done than is anticipated. This can result in an uncomfortable, unexpected financial “surpurise” for a Pet Parent. At Cimarron Animal Hospital, we can Stage your pet’s dental treatment if you are not financially ready to cover the whole expense at the time of his dental cleaning (after all, that’s expensive enough– with anesthesia and all…). 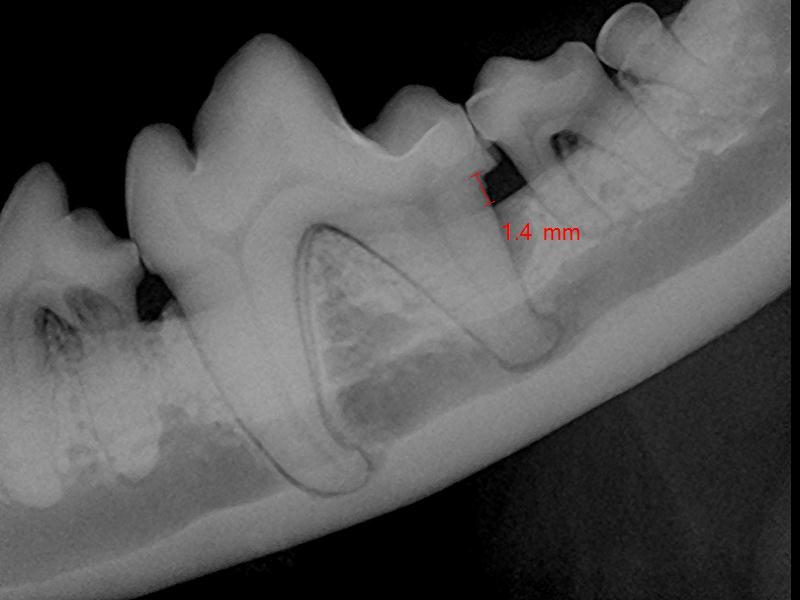 We will first clean the teeth and do a tooth-by-tooth examination with dental x-rays. Then, we will call you to let you know what else needs to be done in terms of treating existing periodontal or endodontic disease such as tooth infections, abscesses, or resorptions. If you are ready to have everything done at once, while we have your pet anesthetized already, we will proceed with the recommended treatments. If not, then we can delay the rest of the treatment (extractions, for instance) for a later date. The Doctor will let you know, based on how severe the disease is, how long it would be OK to delay. If you have the recommended treatments done within that time period, we give you an $ 85.00 credit toward the second anesthesia– as if the treatment had been done the same day! Meanwhile, the Doctor may recommend pulse therapy antibiotics or pain medication and Dental Home Care treatments to keep your pet comfortable until the dental treatment can be completed.